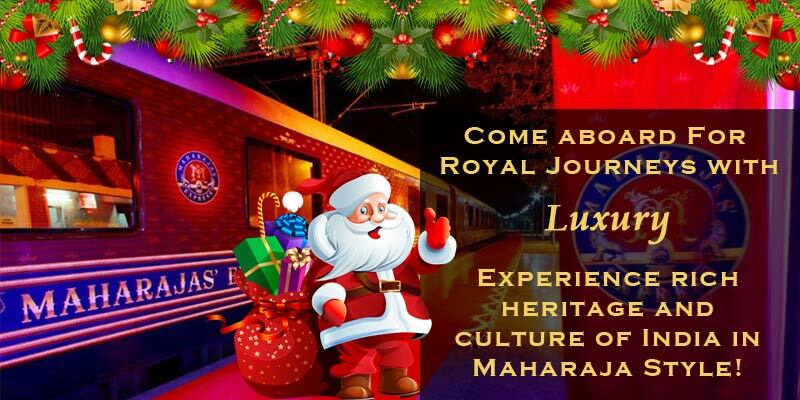 Ironically enough the desert state of the country, Rajasthan is also the most sought after tourist destination in the country with all its tumultuous terrain, massive mahals and great cuisine. However, the jewel in the crown which is studded with all the “must see” tourist hotspots in the country can be too much to cover within the short itinerary of a day. 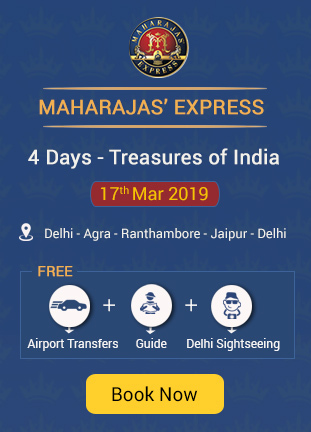 The Maharajas Express Train takes travelers to Jaipur in most of its travel itineraries and has a day packed with several fun activities with visits to the most popular tourist spots, which is the best way to explore and understand Jaipur and its people. 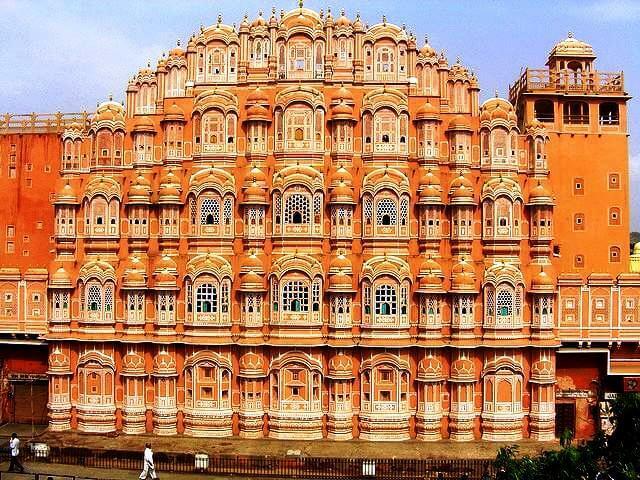 This is perhaps Jaipur’s most iconic tourist spot, a landmark specimen of architecture with its pink and red façade of sandstones standing against the winds – Hawa Mahal or the Palace of winds is the must see sight in the city. This was originally built for the women of the royal household who watched the street activities from the secured latticework openings of the palace. Yet another architectural marvel, this observatory dates back to the 18th century and remains testimony to the scholarly brilliance of the days gone by. 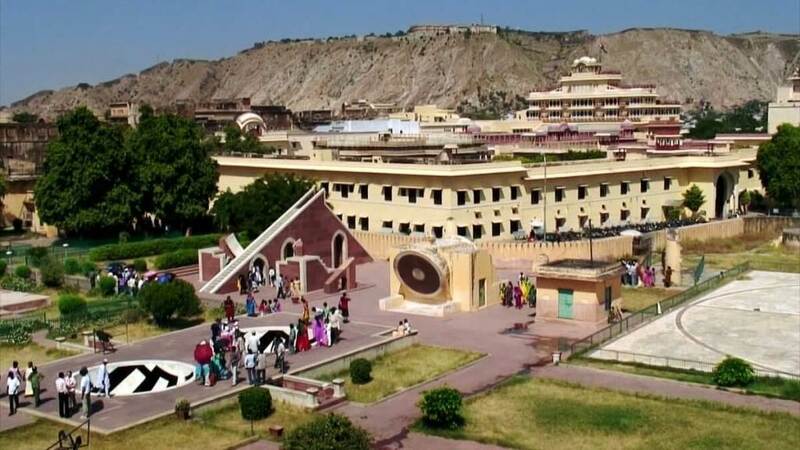 There are a total of 20 instruments from the past that are preserved at this UNESCO World Heritage Site and the most astounding amongst them is the fact that the Jantar Mantar is also the largest sun-dial in the world. Constructed by the revered king of Jaipur who lent the city its name, Maharaja Sawai Jai Singh, the City Palace is the finest example of typical Rajput architecture. Feel free to get lost in mesmerized muse within its layers of halls and chambers. The City Palace still remains home to the royal family even today, but some parts of the palace is open to the public, like the Diwan-i-khas, Mubarak Mahal, and Maharani Palace. There is also a museum located inside the palace the houses some of the finest historical artifacts and a grand temple of the royal household, which is open to the public. Located around 10 km north of the city of Jaipur lies the hilltop beauty of Amer Palace, which is an impressive 15th Century fort. One must seek out this experience of visiting this Mughal-styled structure that can be accessed through cobbled pathways leading to its gates, expansive chambers with hand painted ceilings and mirror work. The structure is home to the infamous Diwan-i-Aam, Diwan-i-khas and Sheesh Mahal which translates to the hall of mirrors. 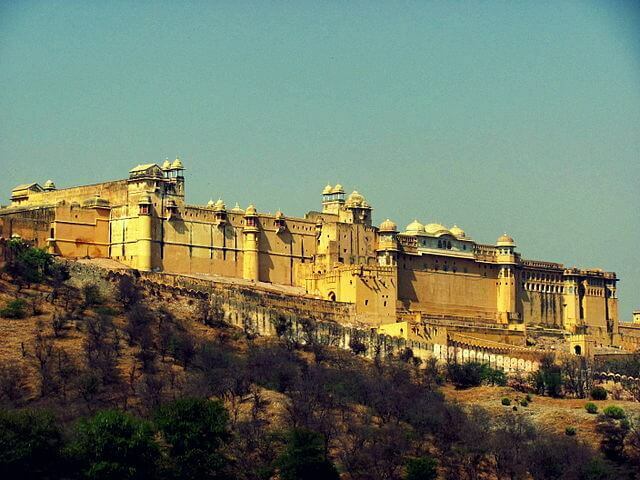 The splendor of the fort is best understood during the evening Light and Sound show staged every evening at the fort. With a shortage of time there will only be a handful of activities one can partake in, to completely understand the culture and essence of Jaipur. 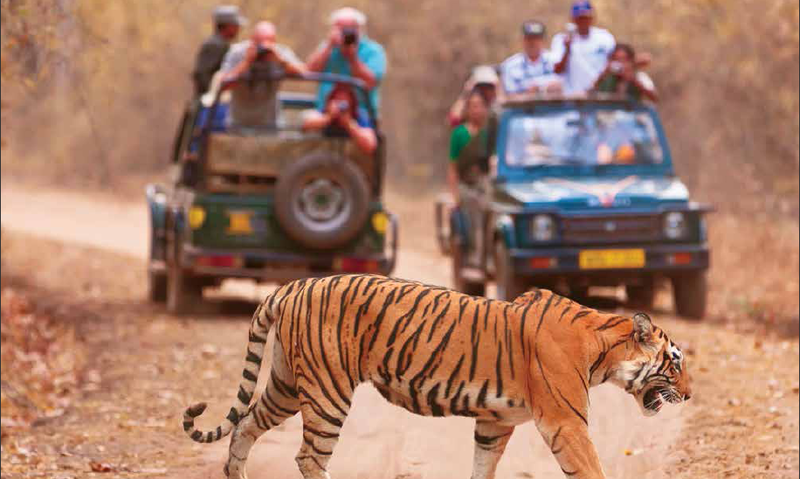 The most accessible one is located near the Amer Fort, named Dera Amer which is a privately owned forest are with a complete wilderness camp in a whopping 160-acre landmass. It serves as a natural habitat for elephants, camels and other animals domesticated here. Visitors are allowed to explore the green depths of the Aravalli Forest riding atop a large elephant in true royal style. They are also given a glimpse into how to care for these gentle giants and may partake in the experience of giving them a bath. Jaipur is also home to the most authentic Rajasthani handicrafts, and the local bazaars are usually teeming with a splendor of vibrancy in clothes and artifacts as well as home furnishings, pottery, spices and jewelry. 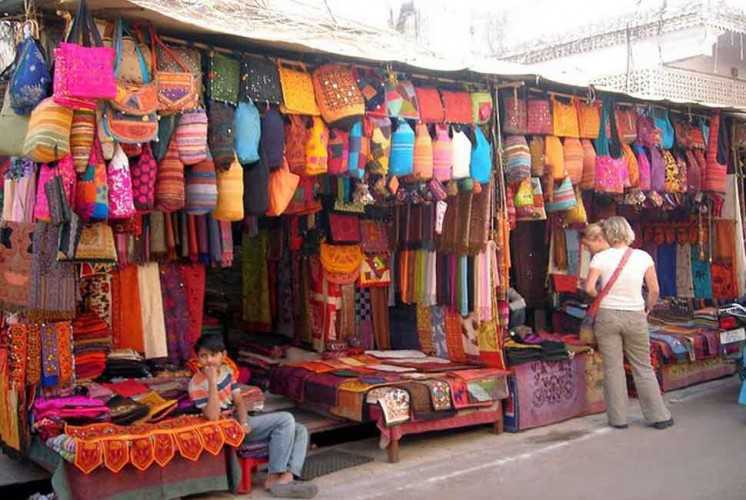 Trips to Baapu Bazaar or Johari Bazaar are highly recommended and keep your haggling skills sharp. Popularly referred to as the ‘game of kings’ polo is an interesting sport which is still widely patronized by the upper class elites of Jaipur. You may find it hard to get invited into a private polo match, but you can still be a part of one and watch a match at one of the city’s polo clubs either at Jaipur Polo Club or Ramgarh Resort & Polo Complex, completely free of cost. 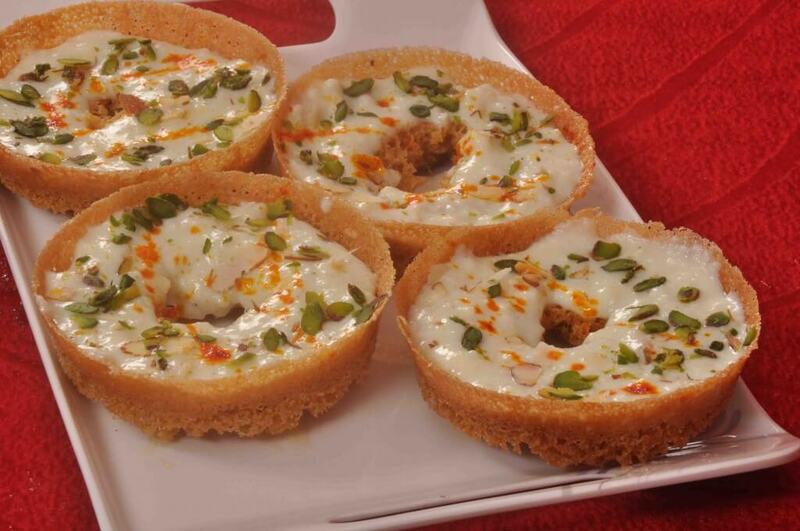 A local favorite, ghewar is a traditional Rajasthani sweet dish that is circular in shape. Deep fried goodness with generous toppings of pistachios and almonds; this is a delicacy one must sample in Jaipur. Another deep fried snack item that may be either sweet or savoy, but nonetheless equally tasty. 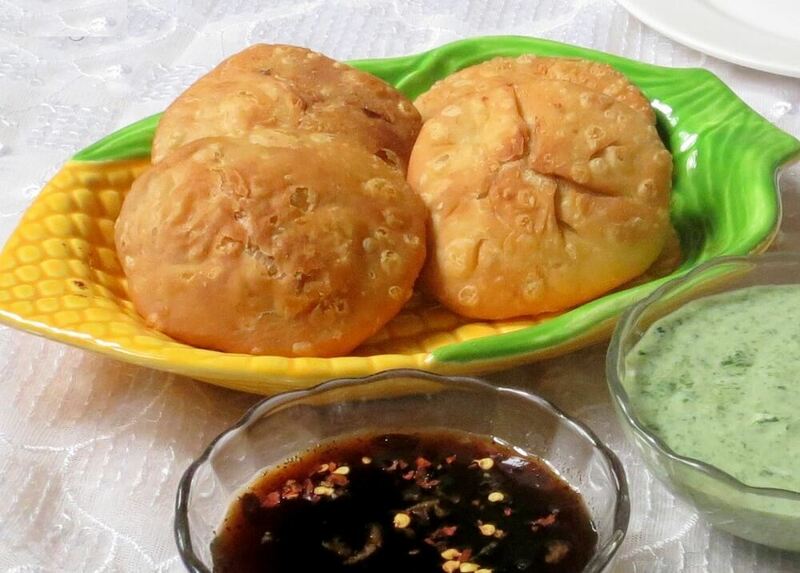 You must eat some “pyaz ki kachori” accompanied with hot tea while in Jaipur. Another local hot favorite, this is a non-vegetarian item, which literally translates to red meat. This is a rich lamb dish with amazing spices, doused with yogurt, chilies and a flavorful gravy which is made by slow-cooking the laal maas for several hours in low heat. Most top restaurants at Jaipur serve this specialty. 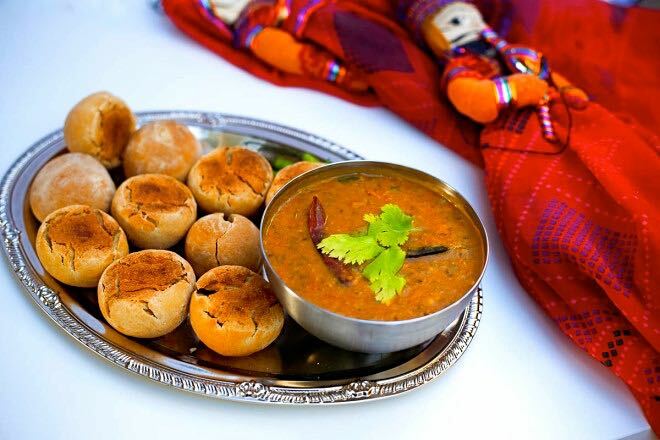 Yet another local favorite, daal baati is a pair of wheat balls or rolls, doused with generous ghee and then eaten with Daal which is a thick lentil soup rich in flavors. Most local eateries also have this typical Rajput dish on their menu. Typically the best time to visit this desert state is during the months of October to March, where the weather remains pleasantly cold. Summer months can get really hot and are mostly avoided by the tourists, but one may get special off-season discounts during this time of the year.